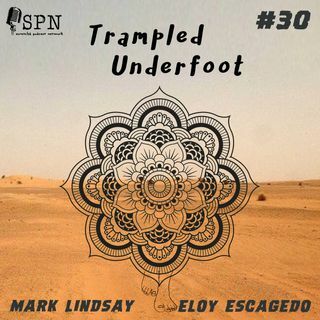 This is a fun packed episode of Trampled Underfoot Podcast! We talk about the Mandela Effect and Strange Coincidences in history. There is a lot of amazing occurrences that seem to be too shocking to be real....but they are and did happen. Did you hear about the Mandala Effect concerning Ed McMahon, We are the champions and others? Do you want to know what happened this day in history? How about the business man that got hit with 2 atomic bombs and lived to tell the tale? Well all that and more ... Más informaciones on this episode. we got something wrong, send us a message. show about? About an hour..."
ever and everything you loved about it.